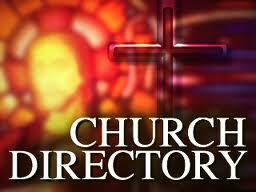 Why does the Church Have a Worship Calendar? “For everything there is a season, and a time for every matter under heaven” (Eccl 3:1). The centrality of time in Christian worship tells us a great deal about Christianity itself and about Christian worship. It tells us that Christianity is a faith that takes time seriously. History is where God is made known. Without time, there is no knowledge of the Christian God. For it is through actual events happening in historical time that this God is revealed. As followers of Jesus Christ, all the times and seasons of our lives become centered in Christ. And so His followers keep two calendars—one to measure the secular world and one to measure the sacred time of God. What are the Seasons of the Church Worship Calendar? Advent—Waiting and preparing for the gift of God’s Messiah. Christmas—Celebration of the birth of God’s promised Emmanuel. Epiphany—Beginning with the Wise Men, we move through the early ministry of Jesus. Lent—Tells the story of Jesus’ journey from his ministry in Galilee to his intentional passage to Jerusalem. Holy Week—Christ’s entry into Jerusalem, his arrest, trial crucifixion, and burial. Easter—Celebration of Christ’s victory over the grave and death. 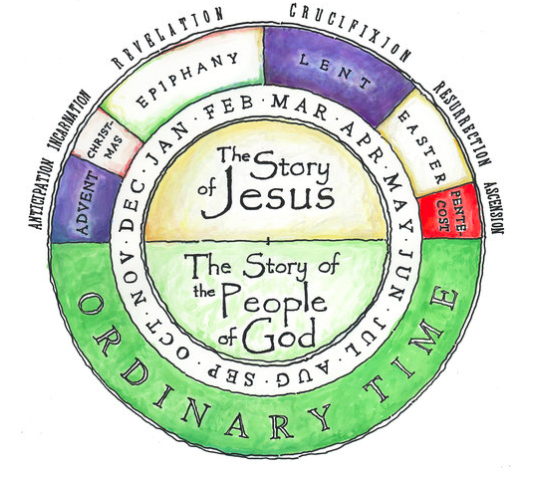 Ordinary Time—The long season of growth as we dig deep into the teachings and ministry of Jesus from June until Advent begins again.